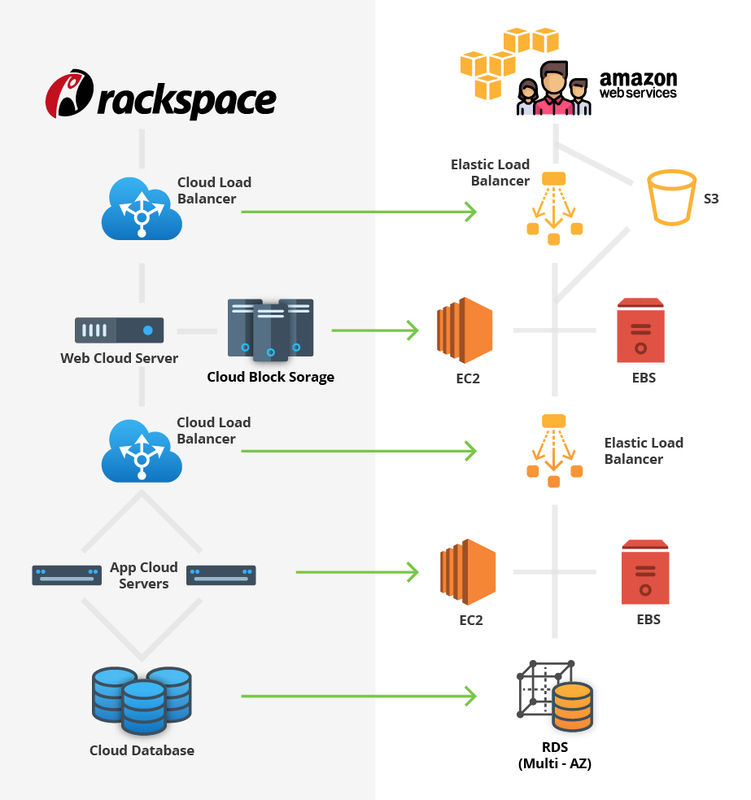 Perform a perfect migration from Rackspace to AWS and obtain its benefits. 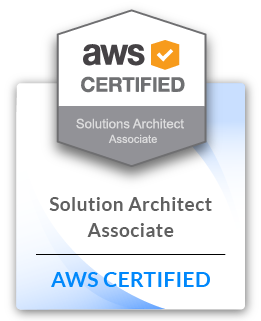 Migrate from Rackspace to AWS and receive all the benefits that Amazon Web Services offers. 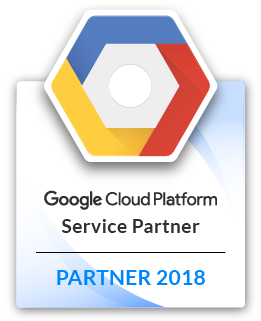 Your application will be better, faster and cheaper to maintain. Reduce by at least 30% your Cloud Environment Costs Migrating to AWS. Enable many services with just one click. 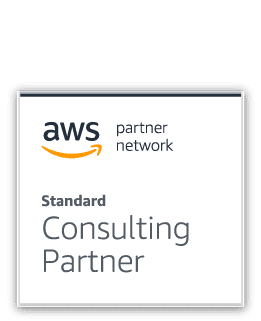 AWS has a lot of fully managed services to enable just with one click. AWS Reduces Risks with Auto Scaling, Automation and Disaster Recovery. More availability zones and redundancy. Deploying your HIPAA application on AWS reduces the time for continuous maintenance and operation support. Obtain a cost optimized High Performance application. Do you want to migrate your application to AWS? Or what about building it completely from scratch? They needed to migrate their application to AWS.